Command cache-clear needs a higher bootstrap level to run - you will need invoke drush from a more functional Drupal environment to run this command. The drush command 'cc all' could not be executed. See How to install drush 8 properly? or http://www.jpstacey.info/blog/2014-04-07/switching-between-drush-major-versions. Make sure your in the same directory that the index.php file is in for drupal. or if in multisite setup then. 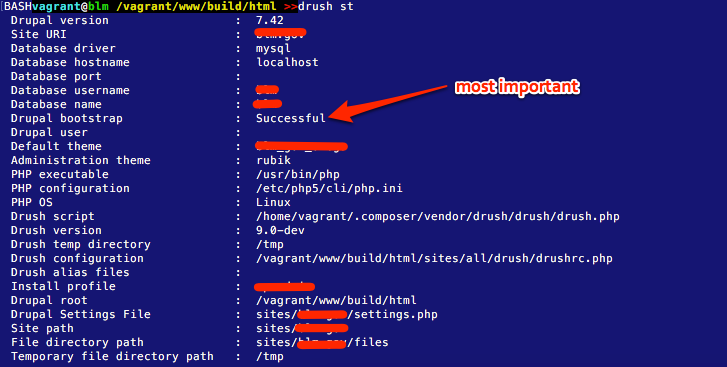 Make sure you are in the $rootdir/sites/yoursitename/ subdirectory when you execute "drush st". 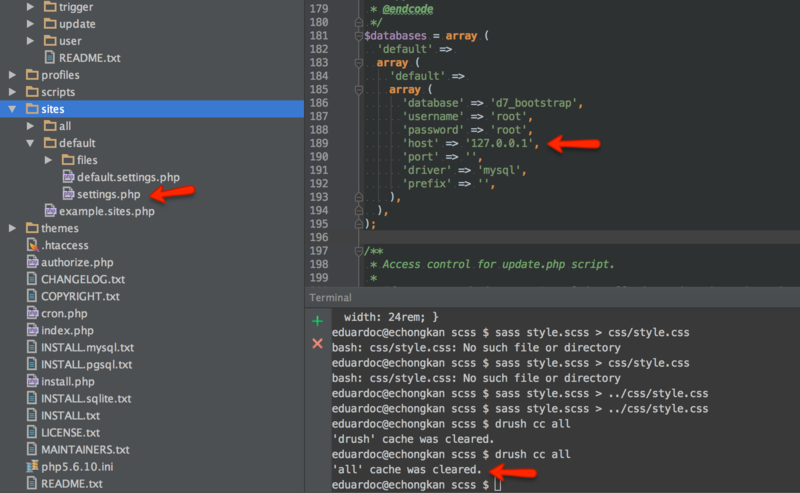 Make sure you supply the --uri="myawesomesite.local" to tell drush which settings.php file to try to find and use. Make sure you can load your site in your browser first. This happens to me on ever single D7 installation and I solve it by changing the host setting for the DB in my settings.php file from "localhost" to "127.0.0.1 "
How to install drush 8 properly?